[KEYNOTE] Justin B. Perun - For the Industry. By the Industry. 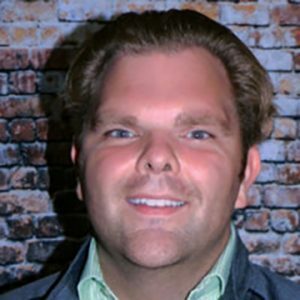 Justin B. Perun is Chief Operating Officer of LoanPaymentPro. He is responsible for developing, implementing and maintaining all Acquiring Bank, Card Association and State/Federal relationships.